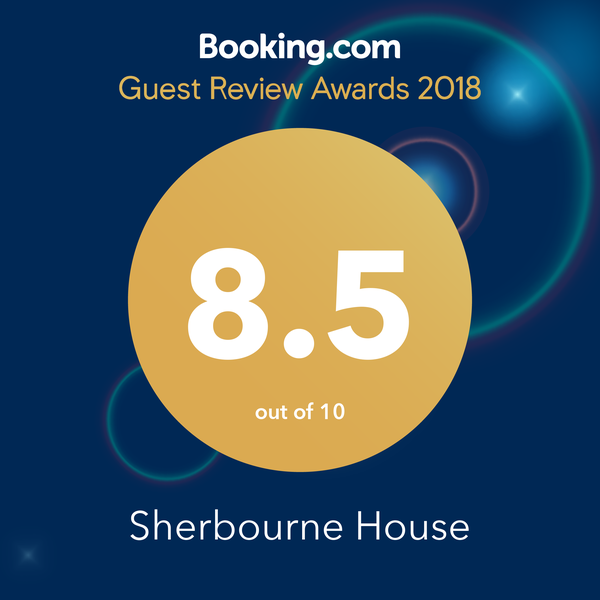 We would like to welcome you to Sherbourne House, a privately run Georgian country house hotel, built around 1740, which offers an atmosphere of comfort and relaxation for all our guests. Located in the historic market town of Attleborough, Norfolk, Sherbourne House is ideally placed for Norwich, Snetterton Motor Racing Circuit, and places of interest in the Breckland area including Thetford Forest, Old Buckenham Airfield, Bressingham and Wymondham. Whether visiting for business or leisure, Sherbourne House offers the perfect location for any occasion. We are pet-friendly, offer an electric charging point and free broadband wireless internet access throughout. 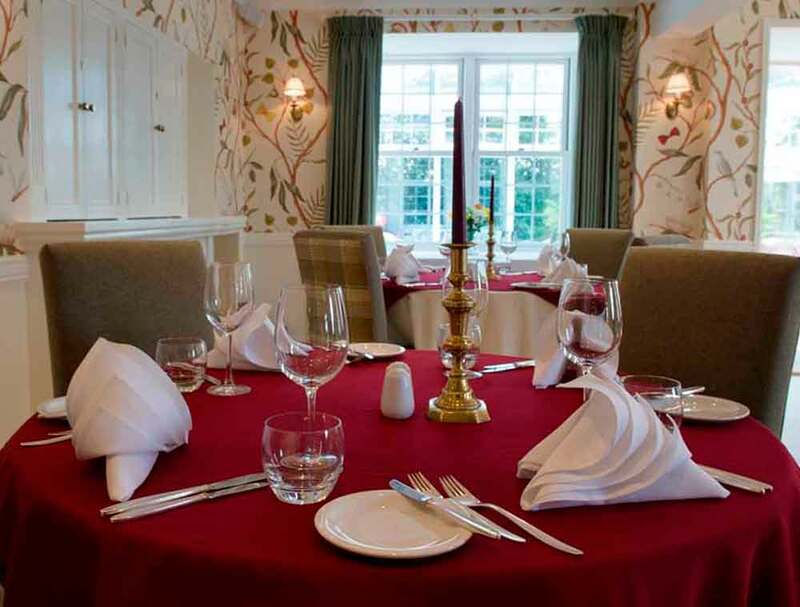 The Restaurant at Sherbourne House serves a wide variety of freshly-cooked, local produce to cater for all tastes. We offer 8 individually styled rooms, furnished with care and thoughtful touches. Sherbourne House offers the perfect location for special events, such as parties or intimate gatherings. Sherbourne House offers the perfect location for special events, such as weddings, parties or intimate gatherings. The Restaurant at Sherbourne House serves a wide variety of freshly-cooked, local produce to cater for all tastes. Sherbourne House offers the perfect location for your next business meeting. We offer free broadband wirelss internet access throughout and the Restaurant at Sherbourne House serves a wide variety of freshly-cooked, local produce to cater for all tastes. Check out all the great activities in the area.